The wrench head part can rotate about 300 degrees! The eyes and the display board can be always parallel and improves operability. 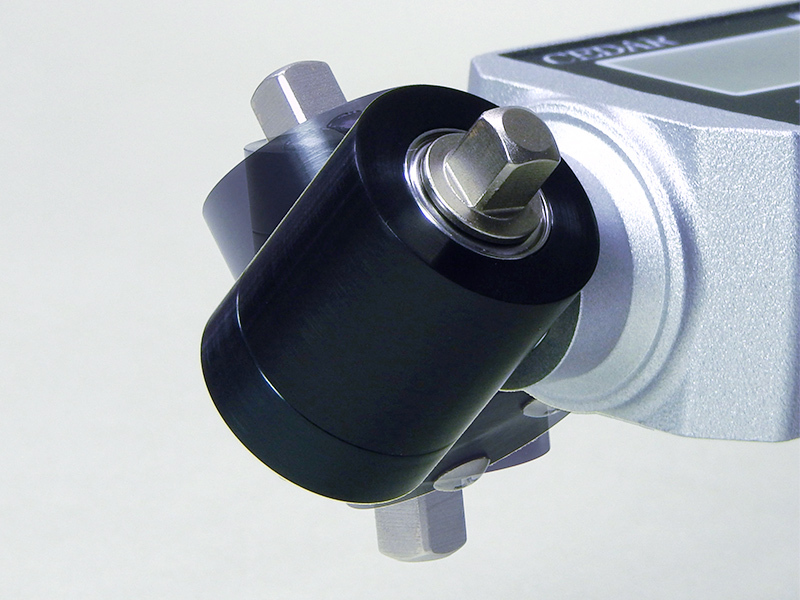 Cordless type and improves operability. 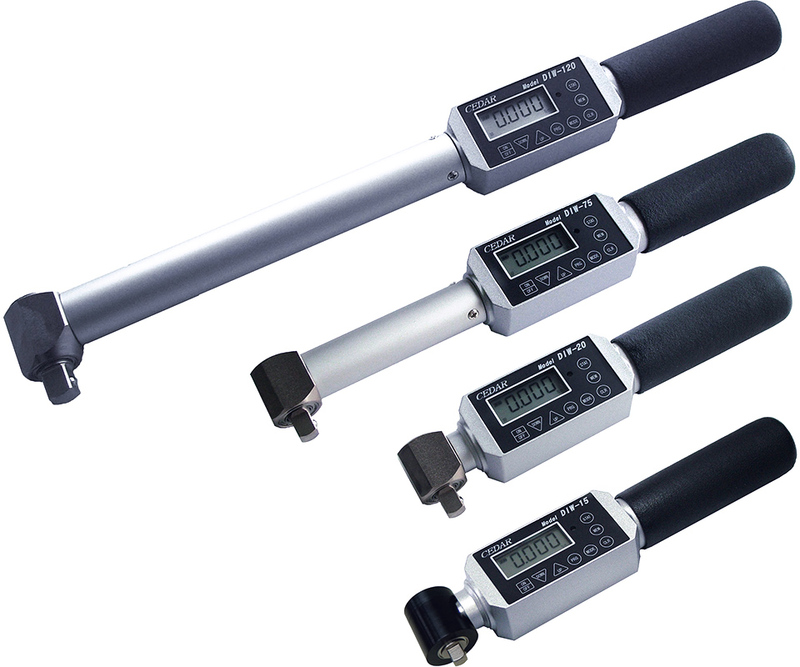 Enable to stably measure for long continuous use.Screw tightening counter function is also installed as standard.